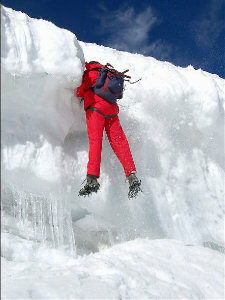 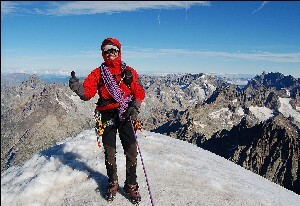 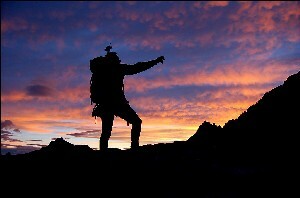 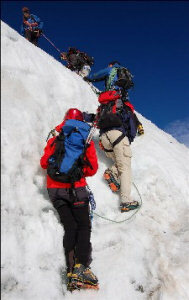 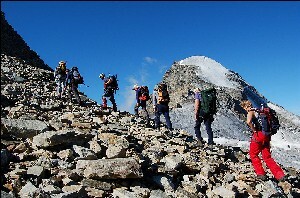 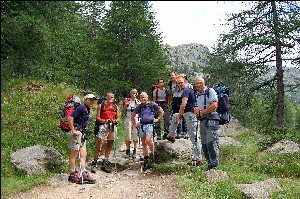 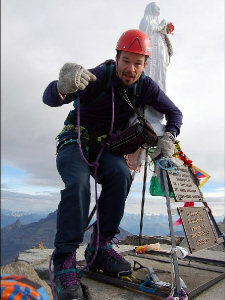 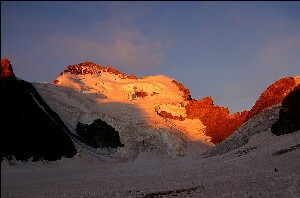 Traditional ascents to highest summits of the West Alps continued also in the year 2006. 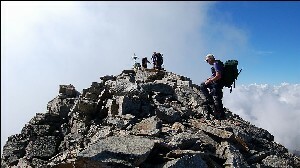 For acclimatisation we chose Ciaforon (3642 m) but due to bad conditions on the mountain we made the ascent to a neighboring 3609 m high Tresento. 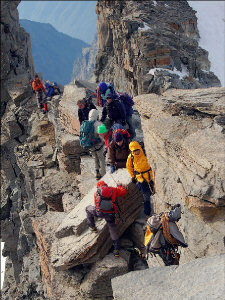 The following day we went to Gran Paradiso with its 4061 m high exposed peak. 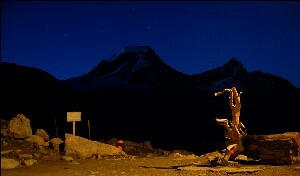 Third day we moved to Dauphine where we accessed the hut (Refuge du Glacier Blance, 2542 m), where we slept. 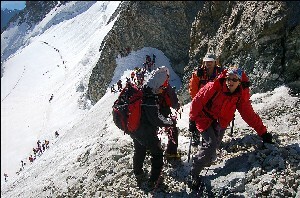 Next day we made ascent to beautiful 4015 m high Dome de Neige the first neighbor to mighty Berre des Ecrins 4088 m.
All goals were achived - of course with such positively oriented team it couldn't be any different!